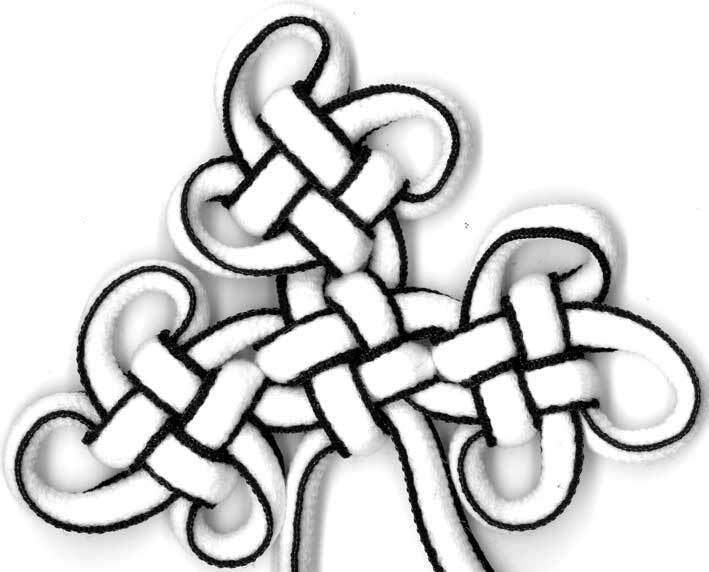 Mystic Knots: What's in a Name? 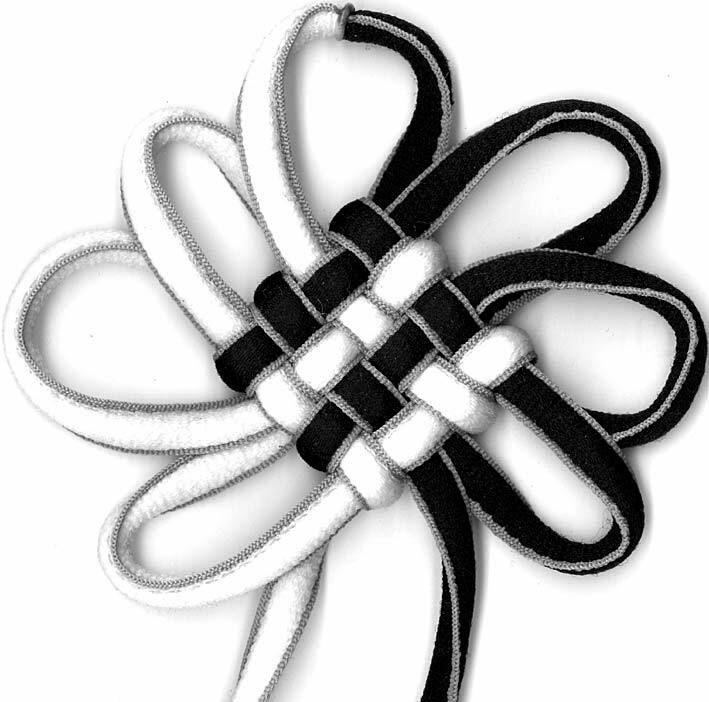 The mystic knot is the pan chang knot is the endless knot and is also less commonly known as the coil knot and the temple knot. 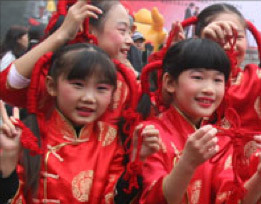 Pan chang is, of course, the romanization of the Chinese name. 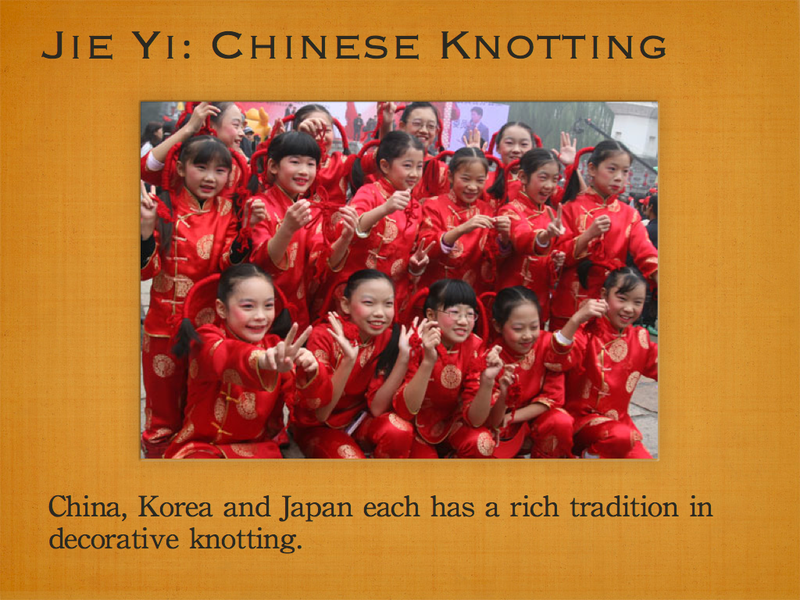 The best literal translation of pan chang is probably coil, but the word evokes a much different image for most, I would suspect. 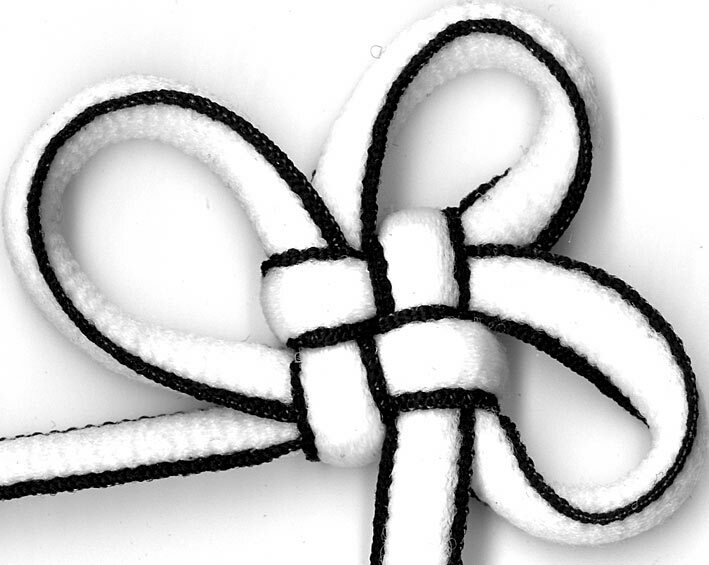 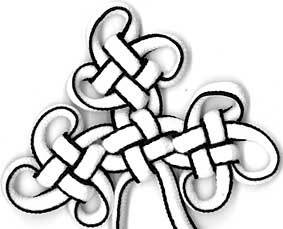 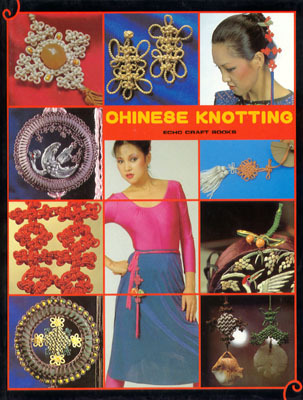 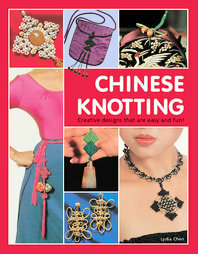 Read more about Mystic Knots: What's in a Name?